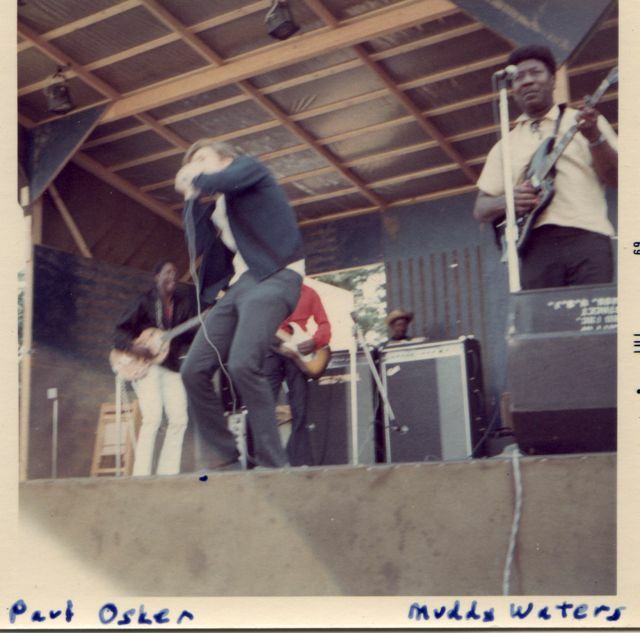 Paul Oscher, Muddy's great harp player. This photo also appears on Paul Oscher's web site. He used to use two harps a lot, switching between first and second positions.